Non-Destructive Testing (NDT) Laboratory was established at Physics and Engineering (P & E) Research Department under Central Research Organization (CRO) in 1993 based on International Atomic Energy Agency (IAEA) assisted projects. In early 1997, CRO has been developed as Ministry of Science and Technology (MOST) and, P & E has also become a section of Myanma Scientific and Technological Research Department (MSTRD) under MOST. In 2005, NDT Lab. 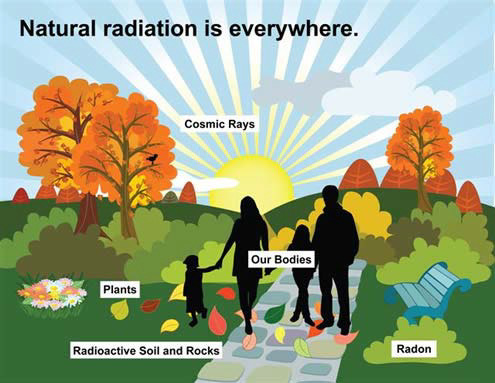 has been shifted from P & E to Department of Atomic Energy (DAE) which has full authorization for radiation applications. Until now, NDT lab. is under DAE (Natmauk-Office) which is situated at 123, Natmauk Road, Bahan Township in Yangon. 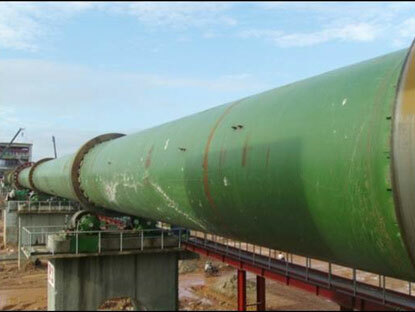 to provide NDT inspection services to industries, construction fields, transportations, and oil and gas enterprises under government. to participate in IAEA Technical Co-operation and Assisted Projects concerning NDT applications. 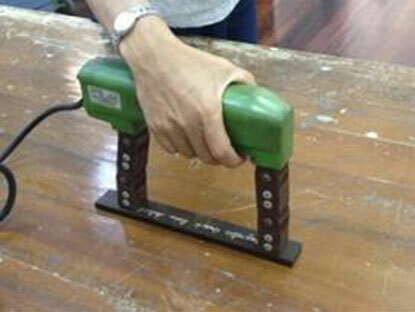 to train our staff to get advanced NDT technologies and knowledge. to share NDT technologies and knowledge to other NDT departments under government and private sectors. to contribute technical knowledge and carry out research works to assist under graduate and post graduate students under MOST. In our laboratory, there are two portions; radioactive and non-radioactive. Radioactive Lab. is for X-Ray and Gamma radiographic testing works and Non-Radioactive Lab. 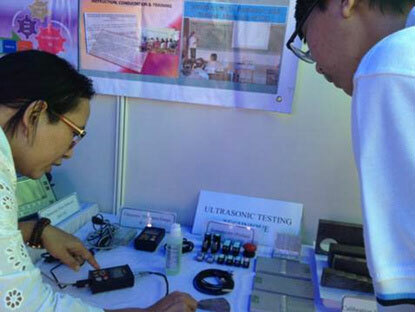 is for ultrasonic testing, magnetic particle testing, penetrant testing and eddy current testing works. To train and practise our staff to be skillful in both conventional and advanced NDT techniques. 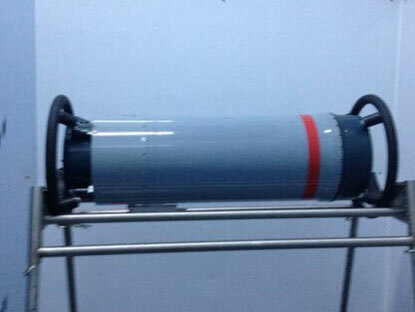 To collect and maintain the NDT equipment for Advanced NDT. To provide inspection services with advanced NDT techniques to government departments. To organize a strong NDT Society with government and private companies in our country.